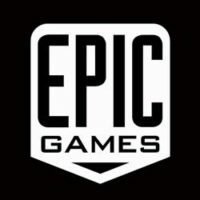 Epic is looking for an enthusiastic and self-motivated Arabic speaking Community Lead to connect all our Arabic speaking fans with the teams who develop Epic Games titles. The ideal candidate will have experience engaging online communities across different platforms from social (think Twitter and Facebook) to gamer focused media like Twitch. If you’re a passionate gamer with a strong track record of managing communities, we’d love to talk to you! Helping execute online/offline events that excite players ex. Gamescom, Paragon Exhibition tournament, etc. Relationship building capabilities, know how to reach out and maintain relationships with key community stakeholders like partners, influencers, vendors, etc.